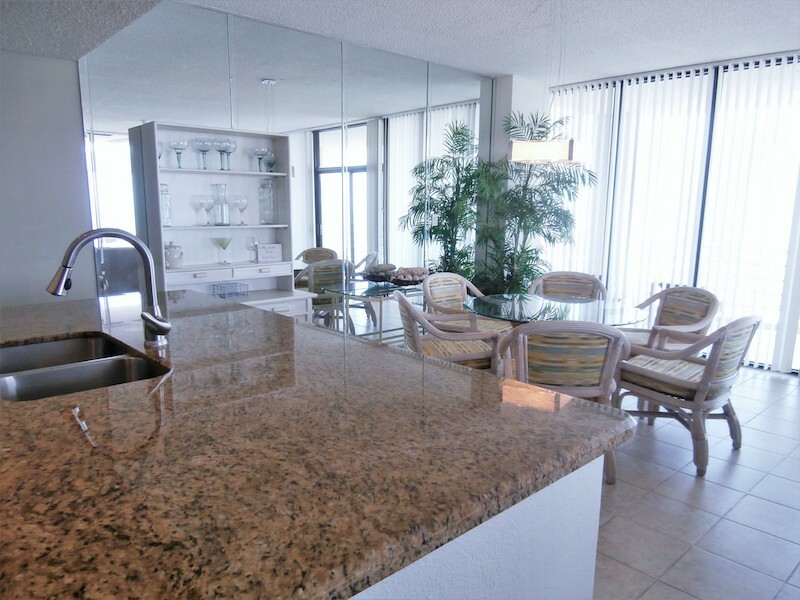 This luxurious 3 bedroom, 2 1/2 bath condo has a bird’s eye view from every room. 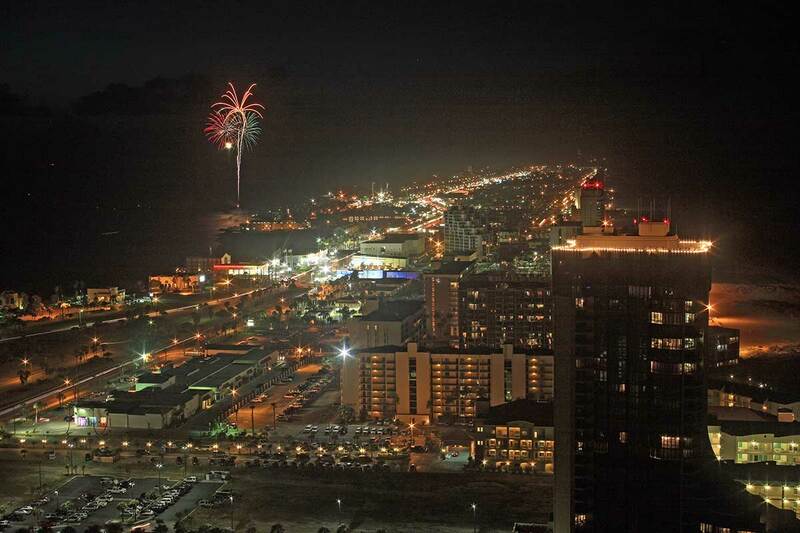 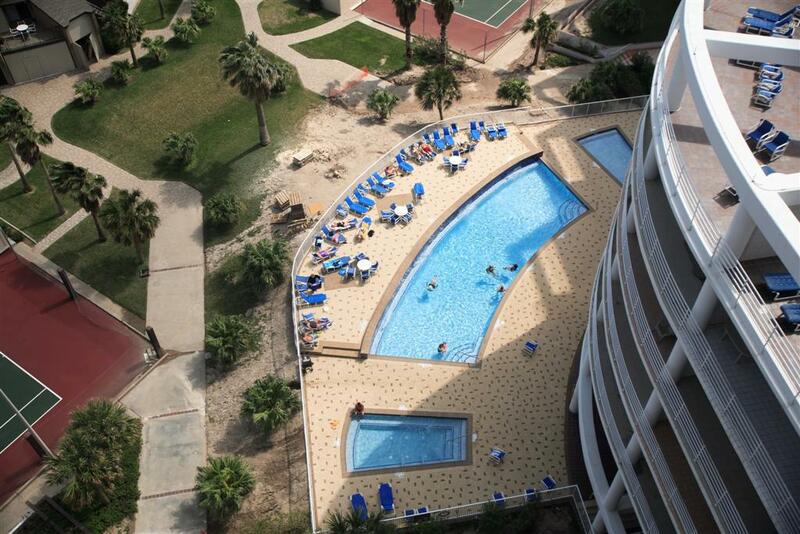 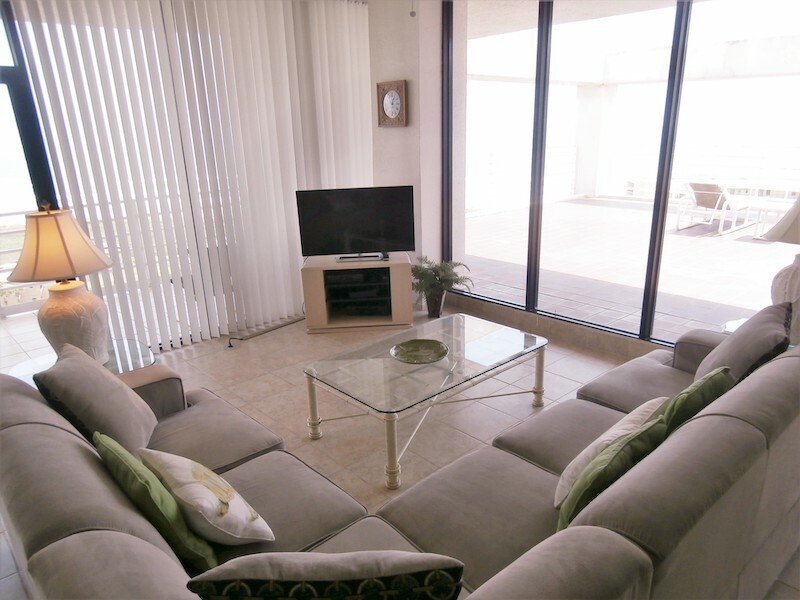 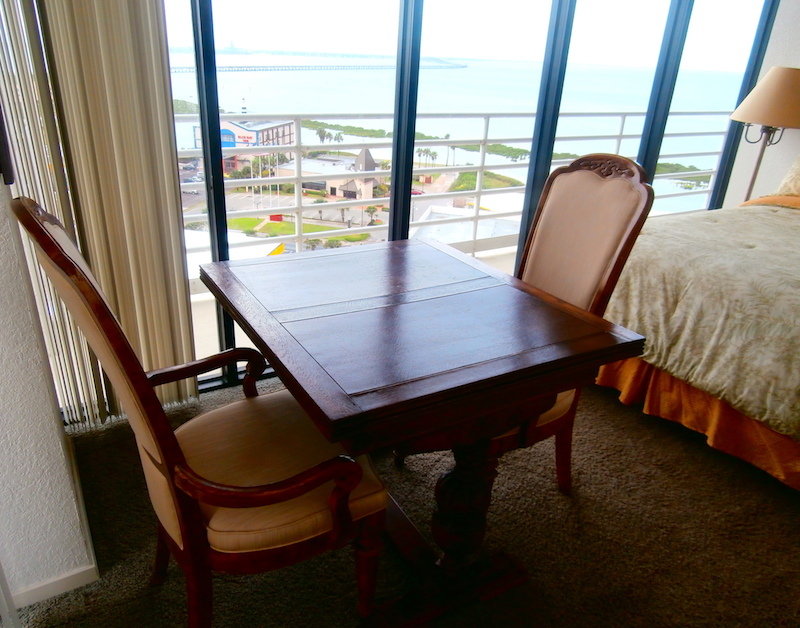 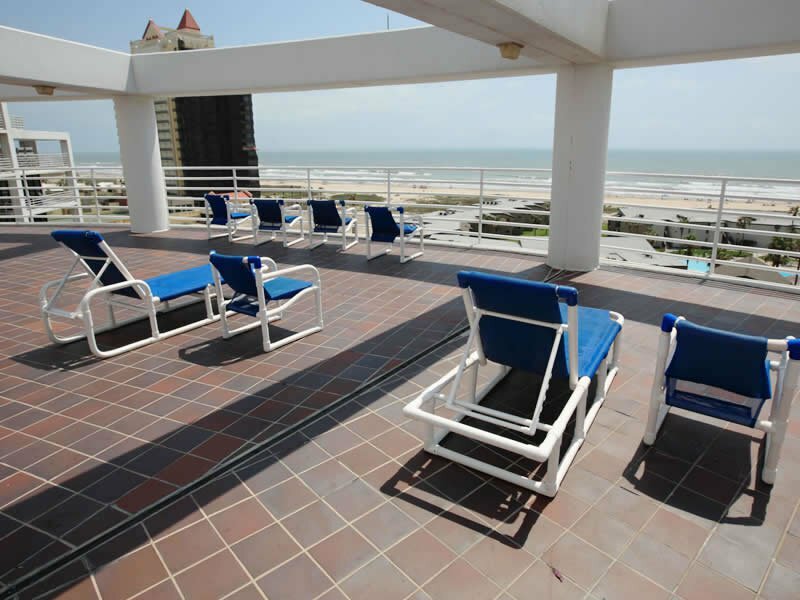 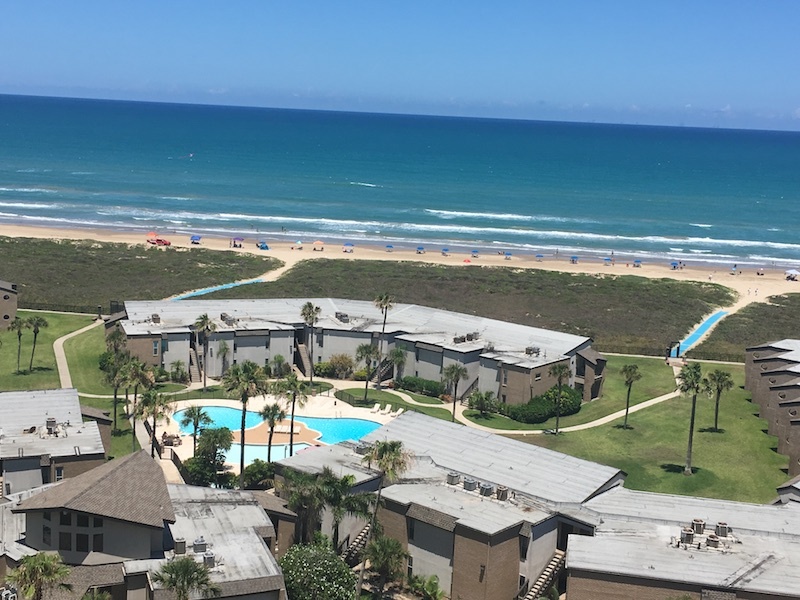 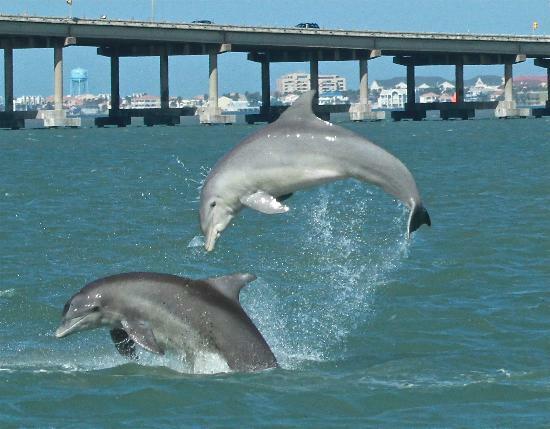 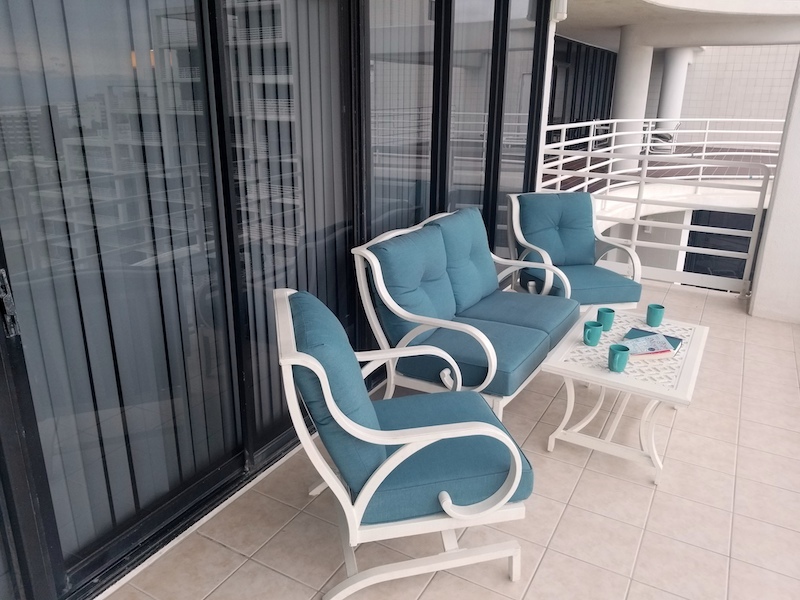 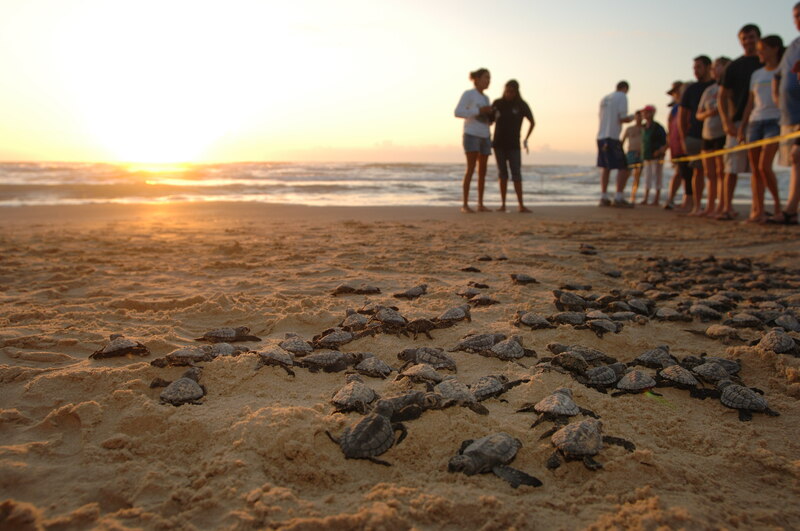 Spacious balcony off the living room includes your own huge sundeck with plenty of patio furniture to enjoy the sights and sounds of South Padre Island. 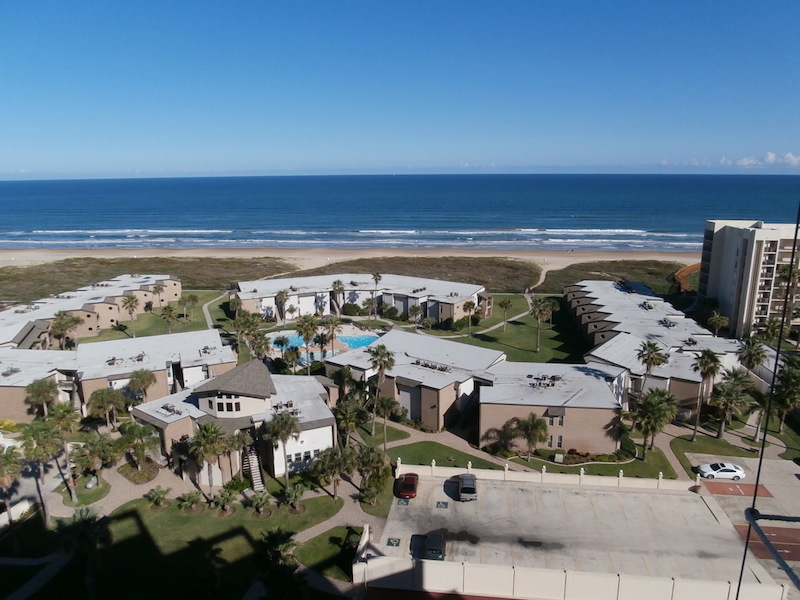 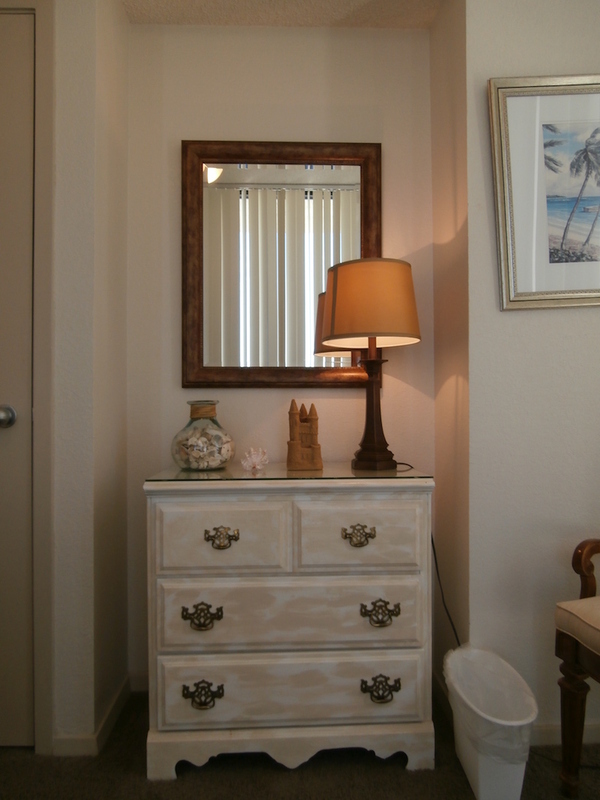 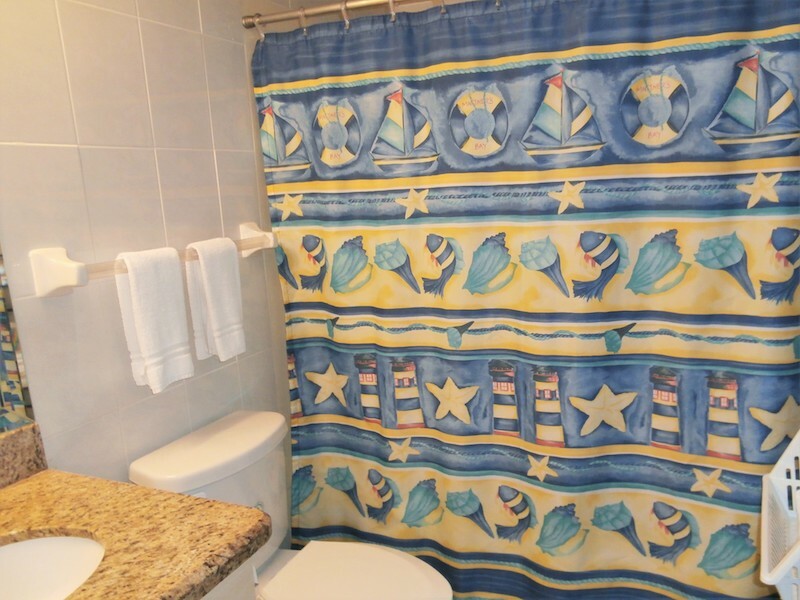 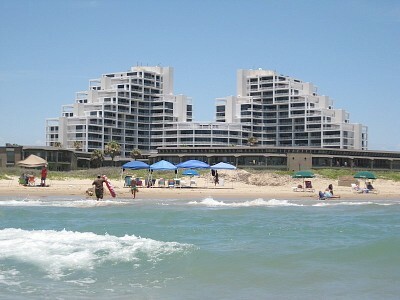 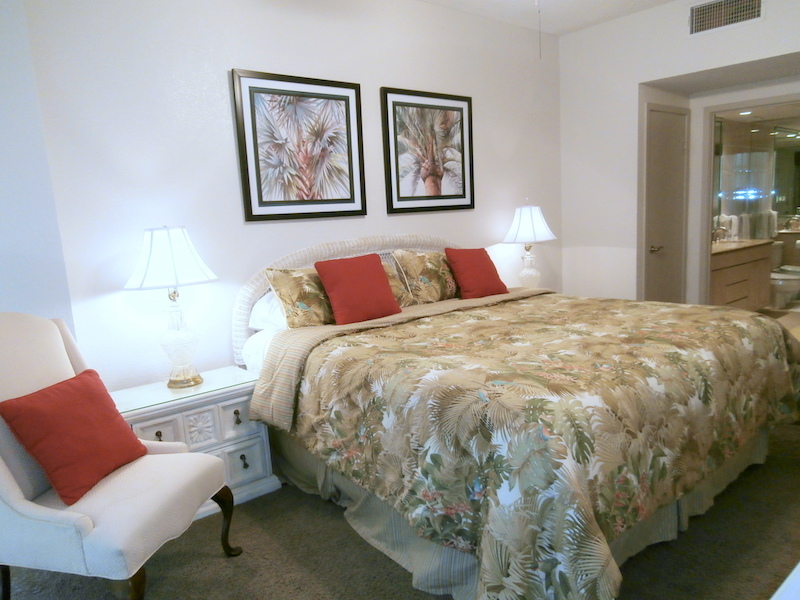 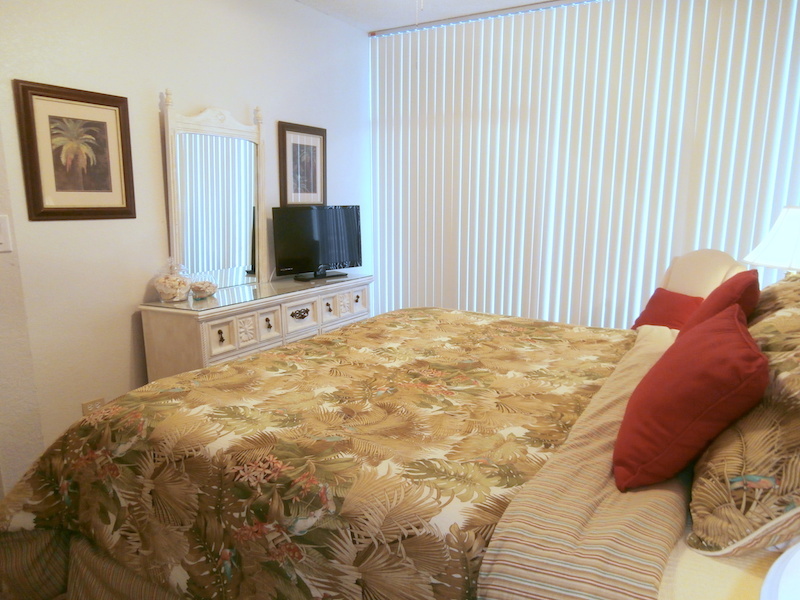 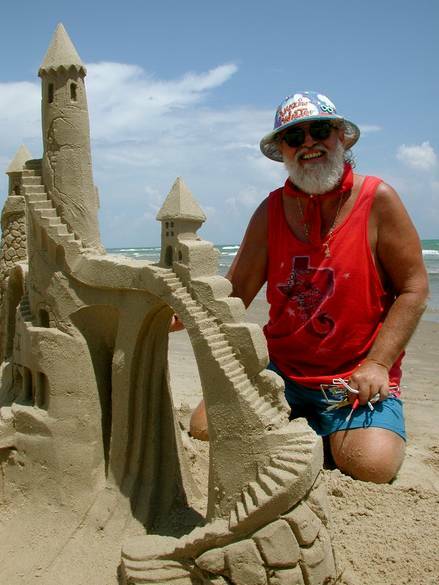 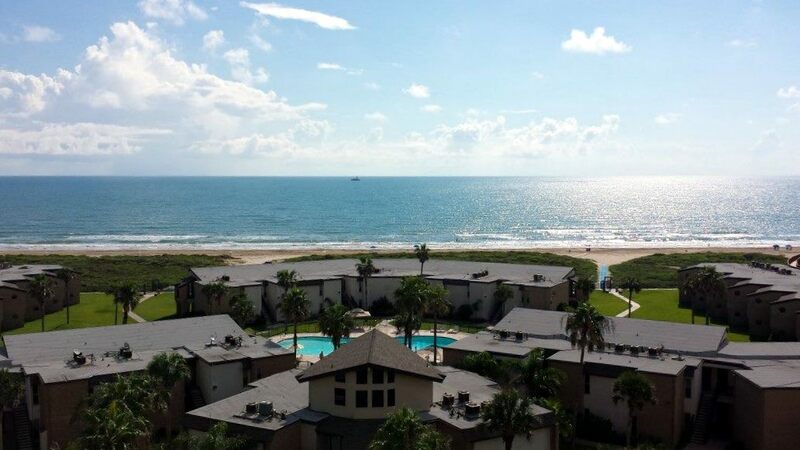 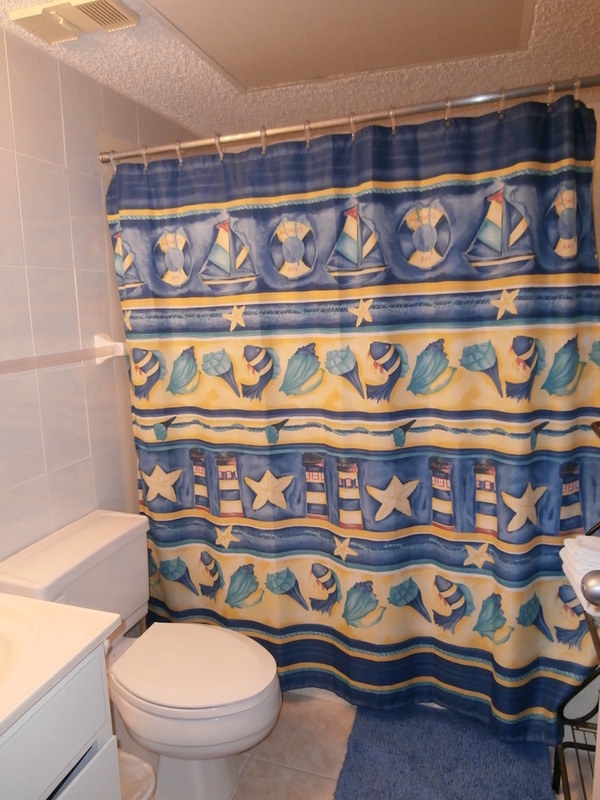 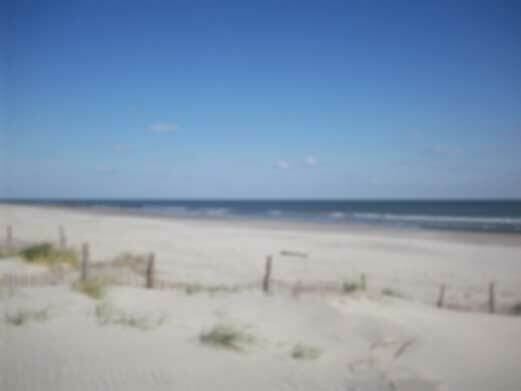 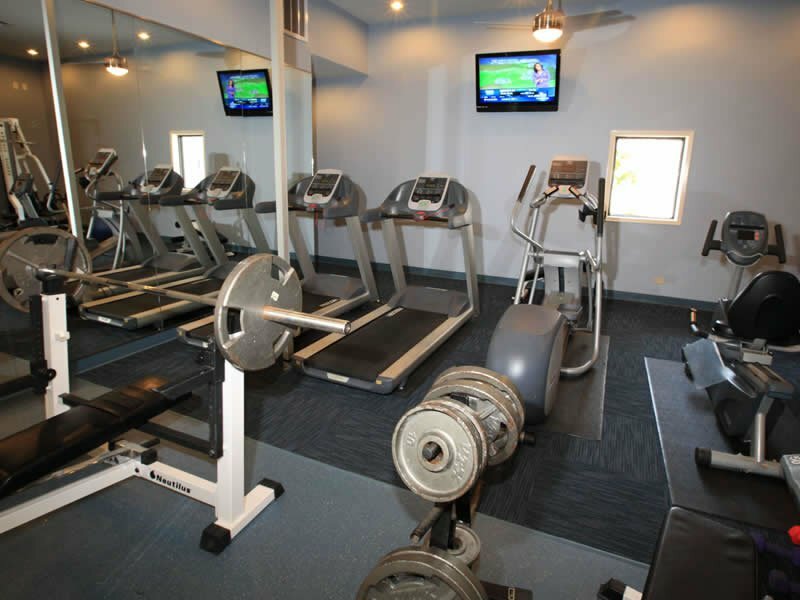 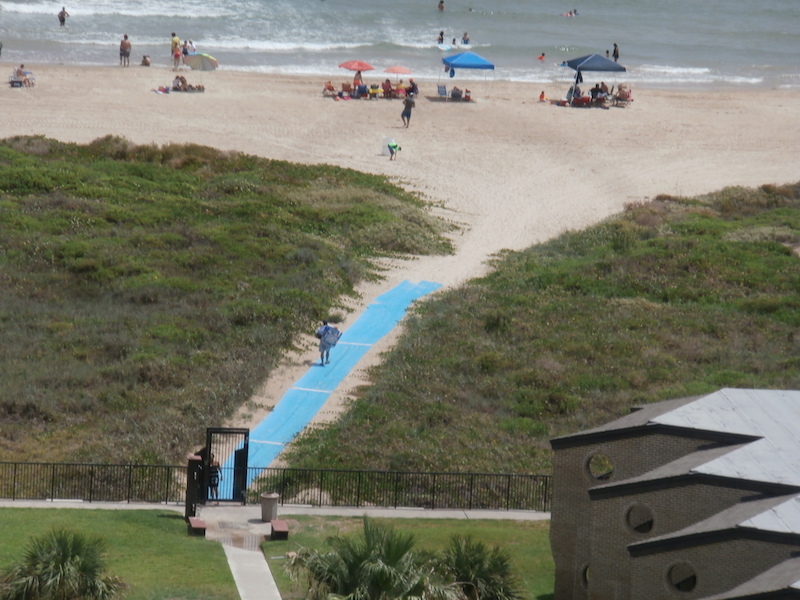 This is a large two story townhome style condo at one of the best properties on SPI. 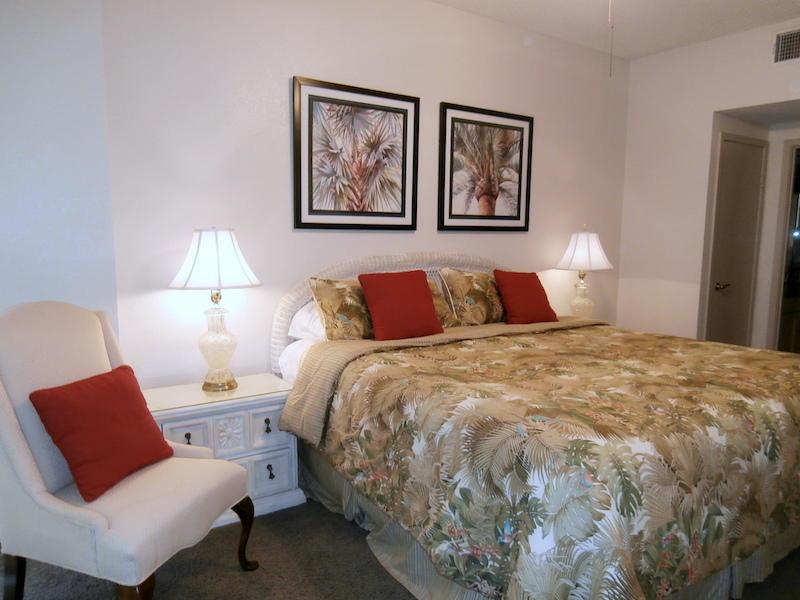 Walk into a newly remodeled open floor plan. 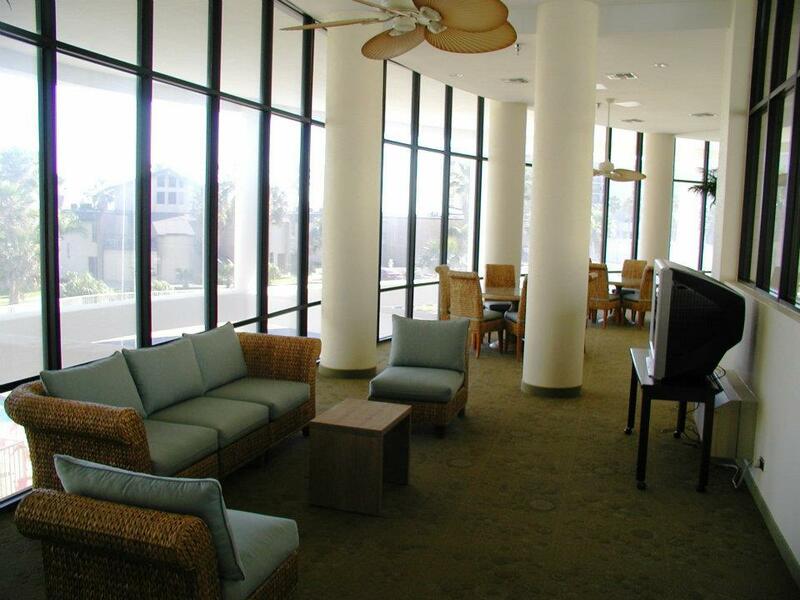 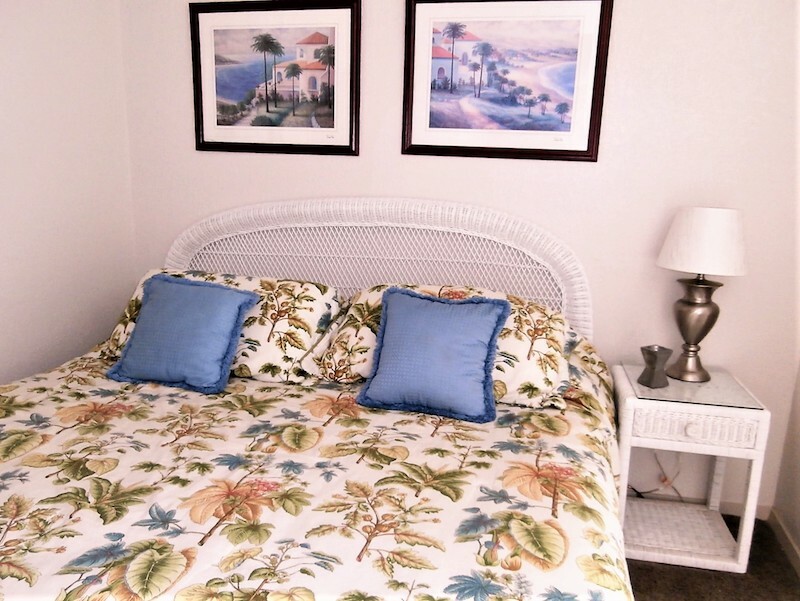 Décor boasts soft tropical tones and light furnishings. 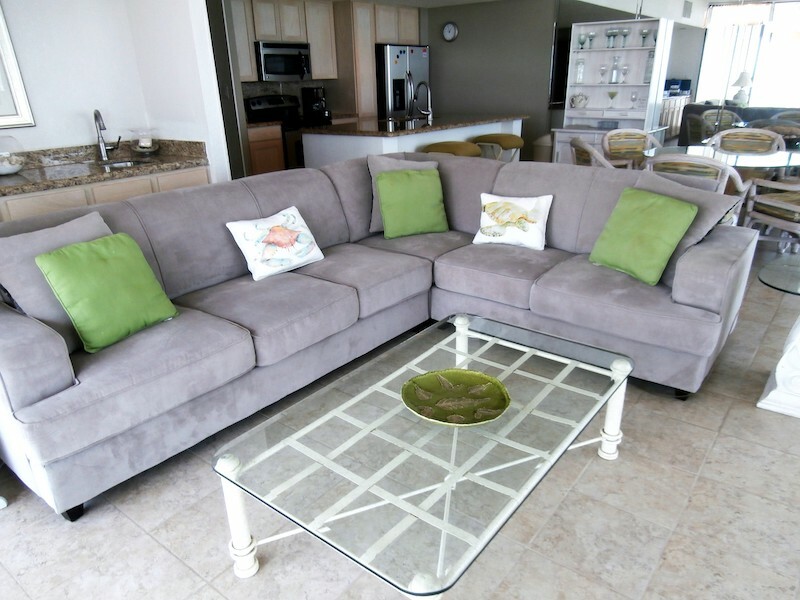 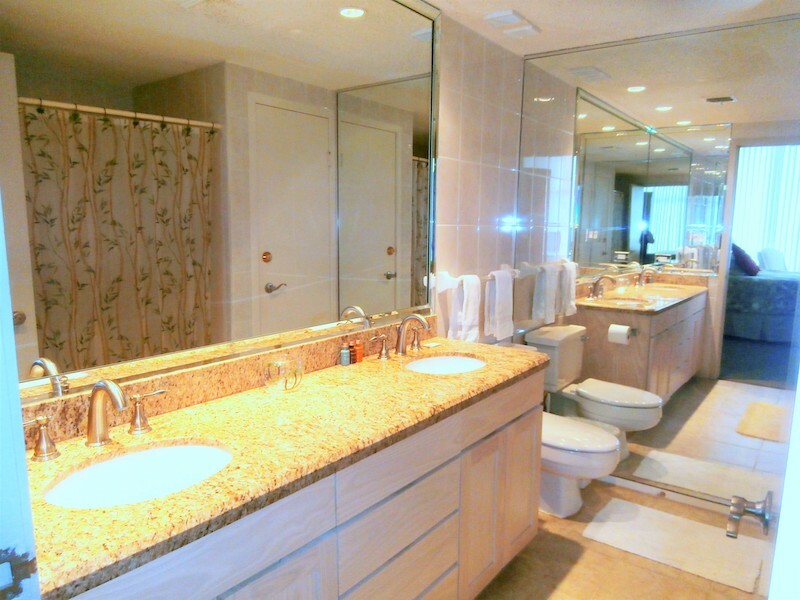 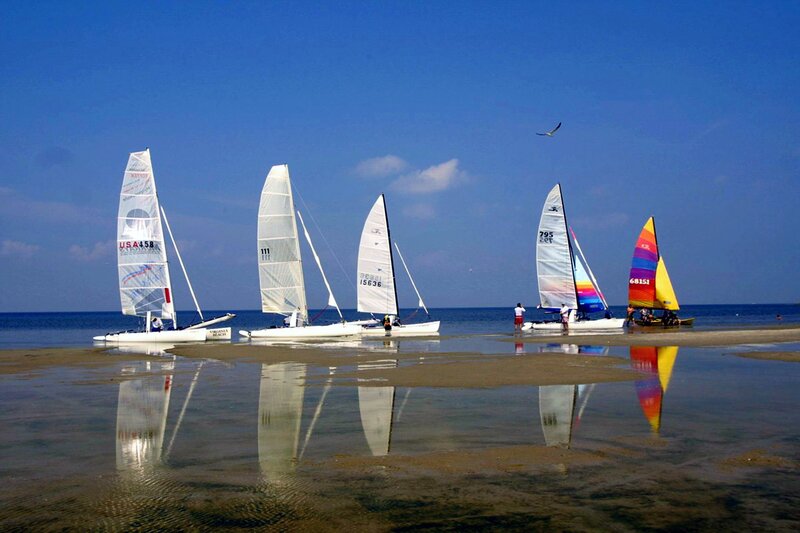 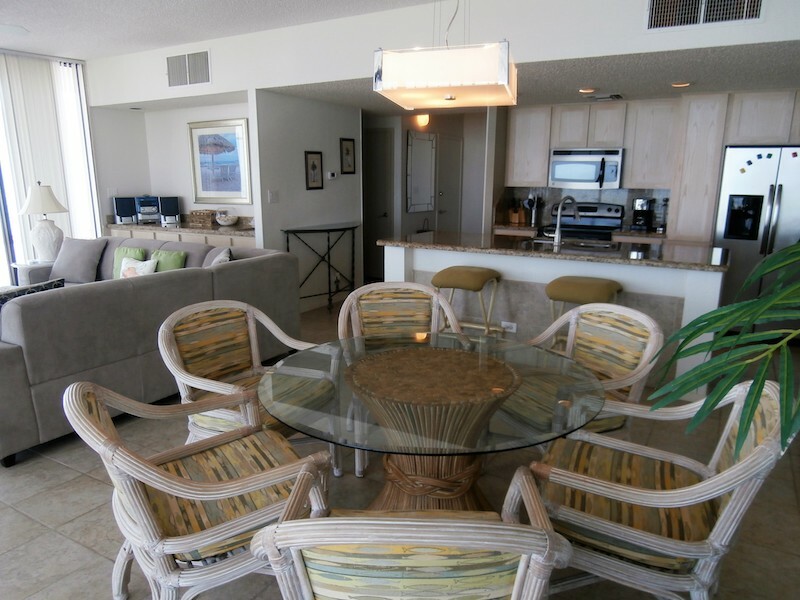 This is an extraordinary condo and the perfect place for your beach getaway! 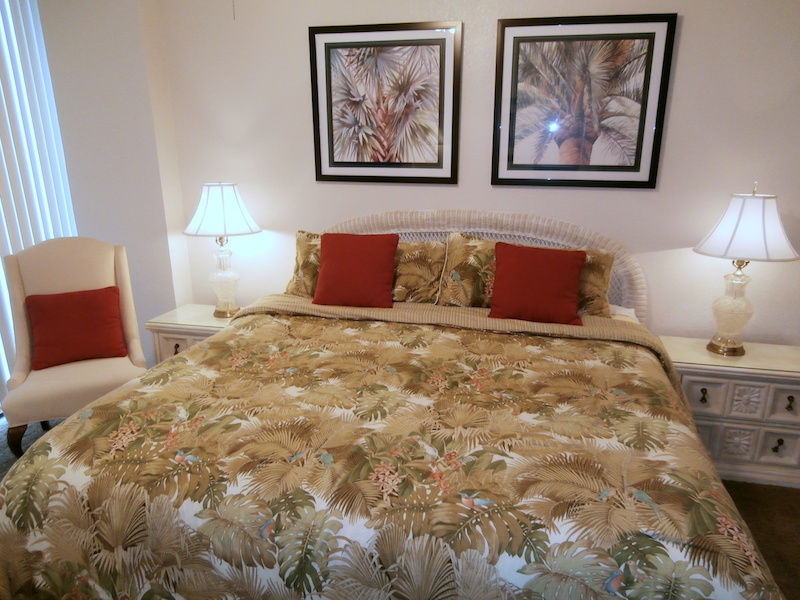 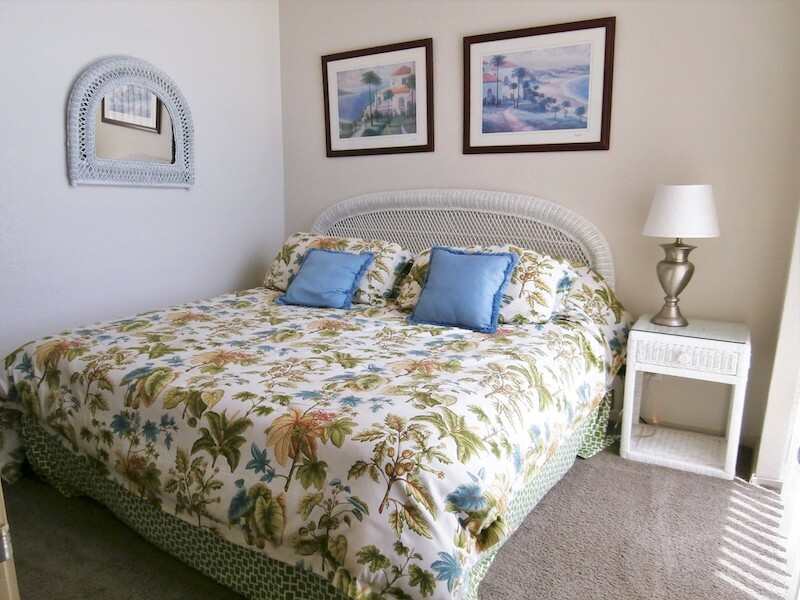 •	The master and third bedrooms are furnished with king size beds, the second bedroom has a full size bed and a queen size sofa sleeper in the living room. 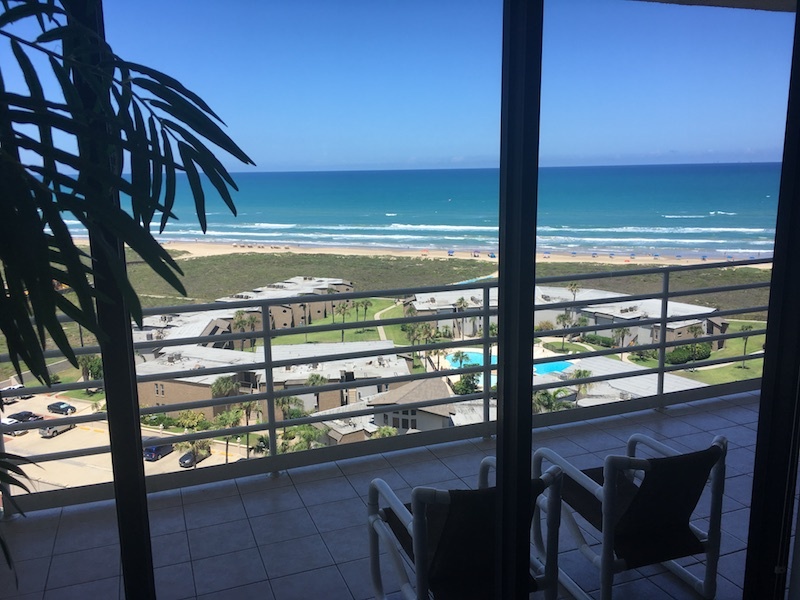 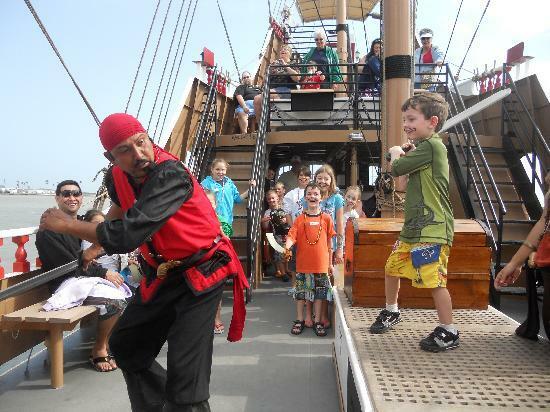 •	There is a 42″ flat screen TV in the living room, a 32″ flat screen TV in the master bedroom and a 26″ flat screen TV in the third bedroom. 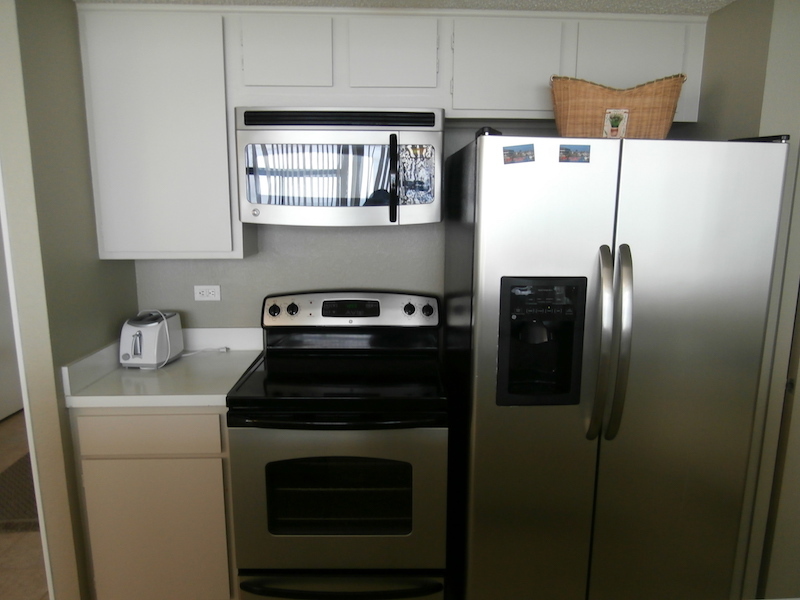 •	Updated kitchen: A fully equipped kitchen has been recently remodeled with stainless steel appliances, custom cabinets and granite countertops. 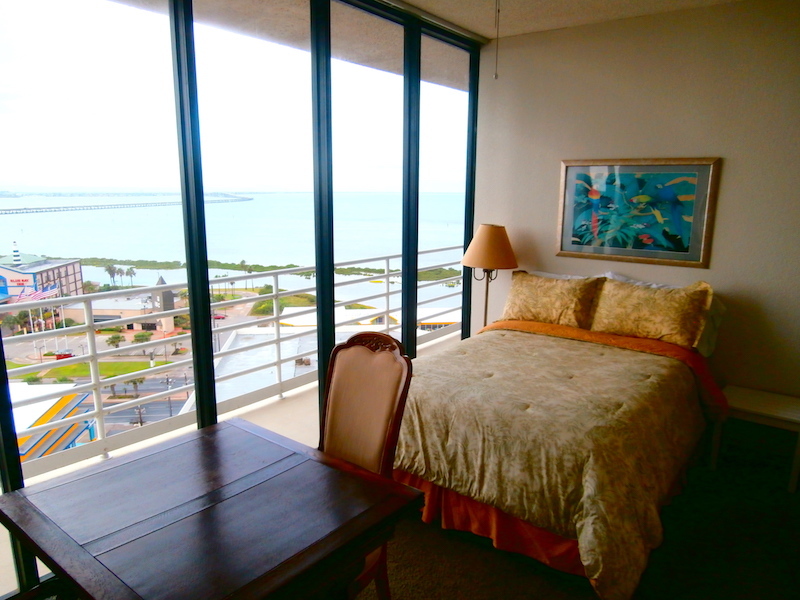 •	Bedrooms all have balconies with 12th floor views. 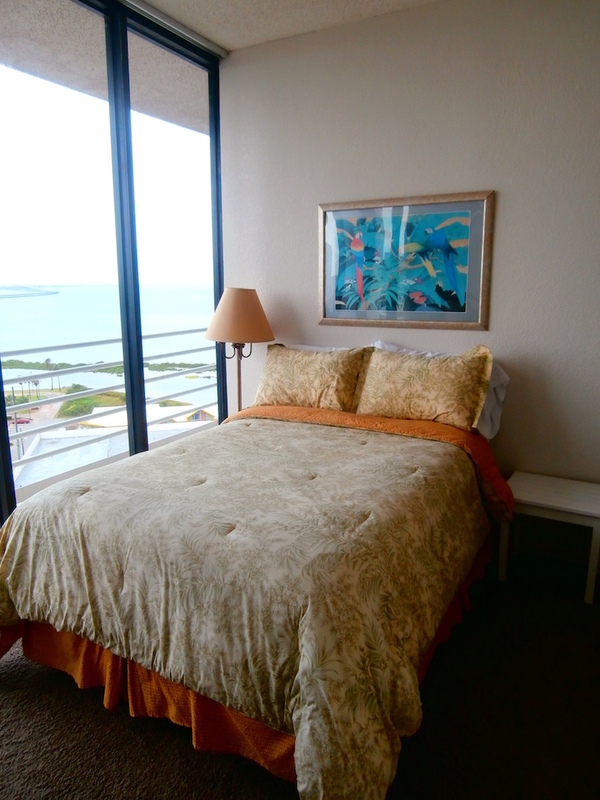 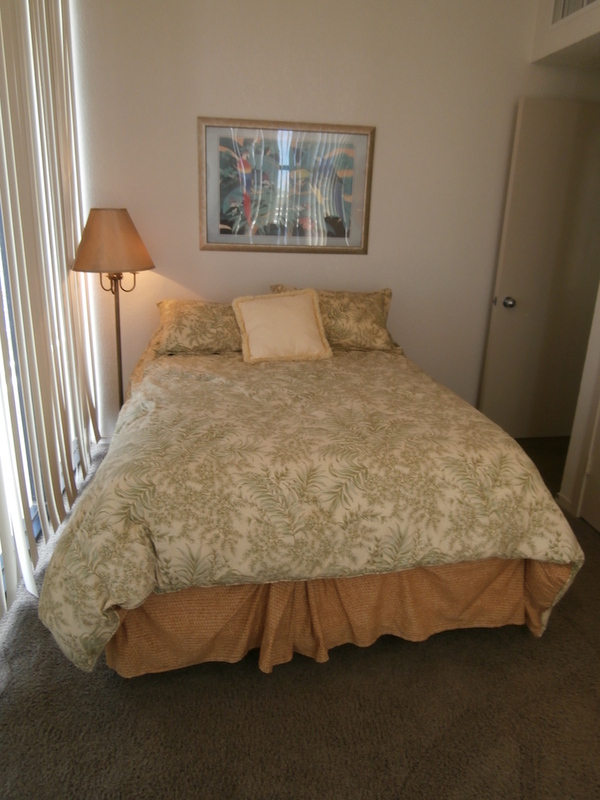 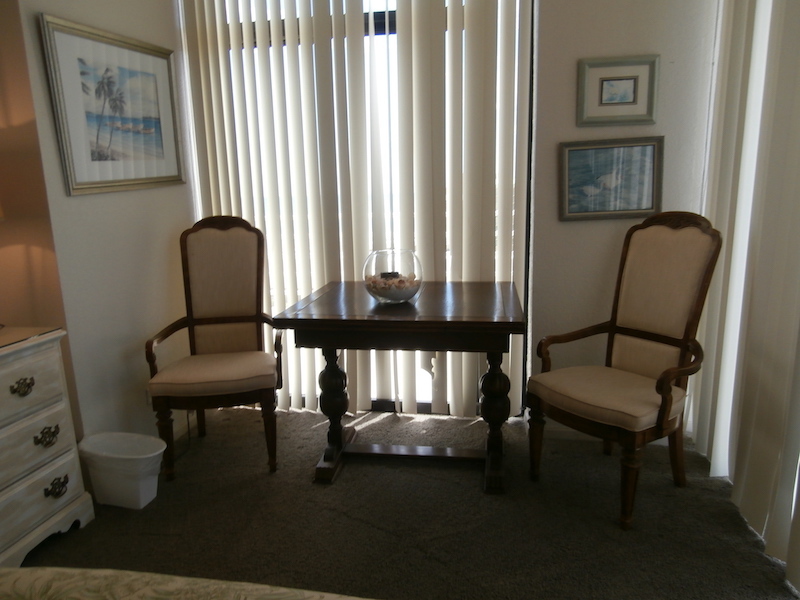 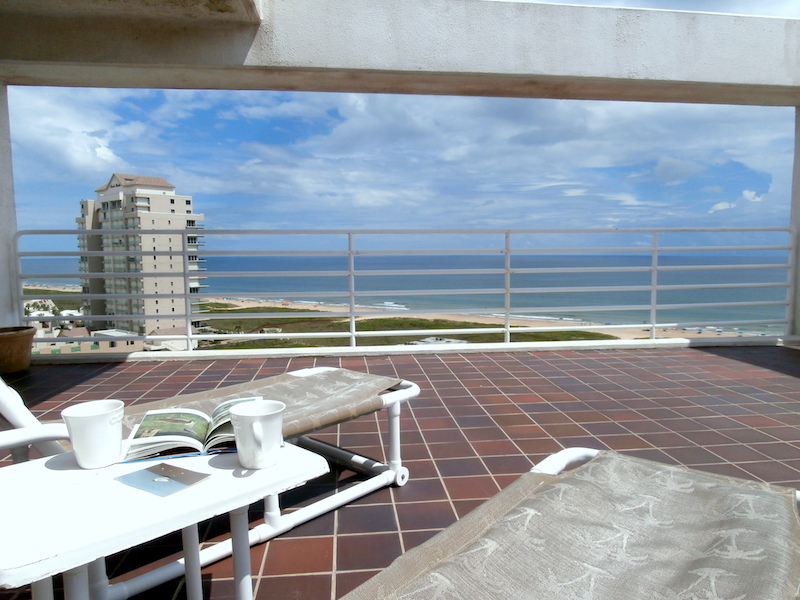 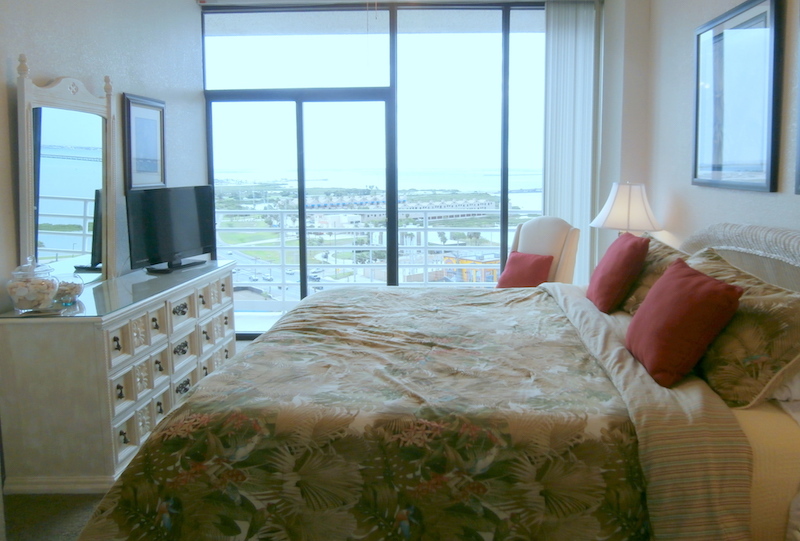 The 2nd and 3rd bedrooms have adjoining balcony with a view of the Gulf and Bay. 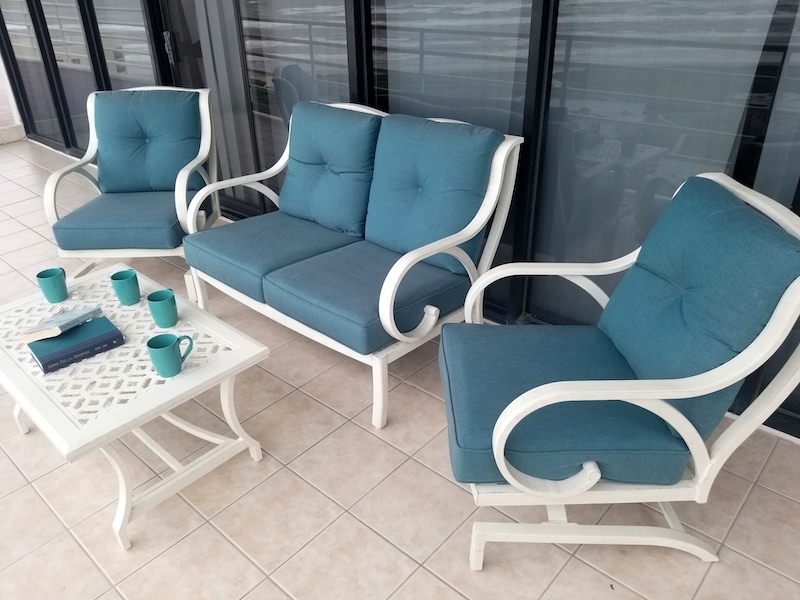 •	Patio furniture: 4 sling chairs, 2 lounge chairs, and 1 cocktail table. 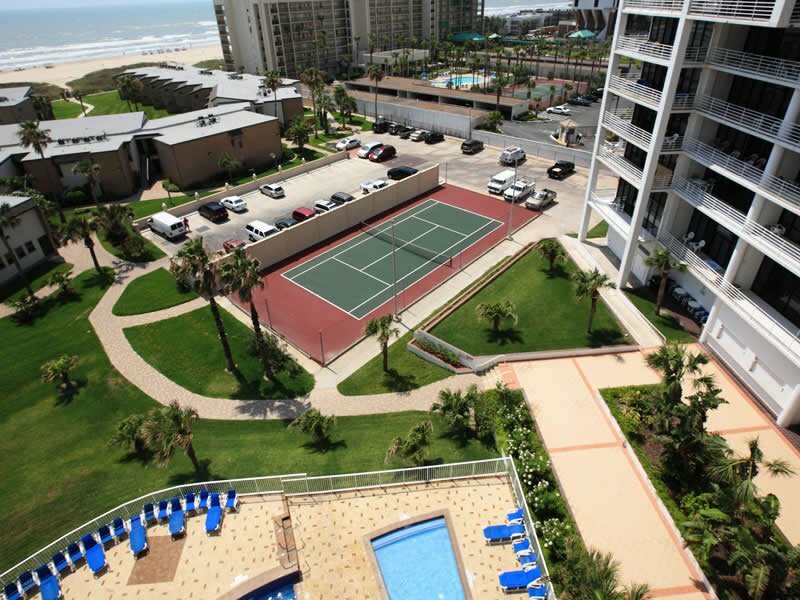 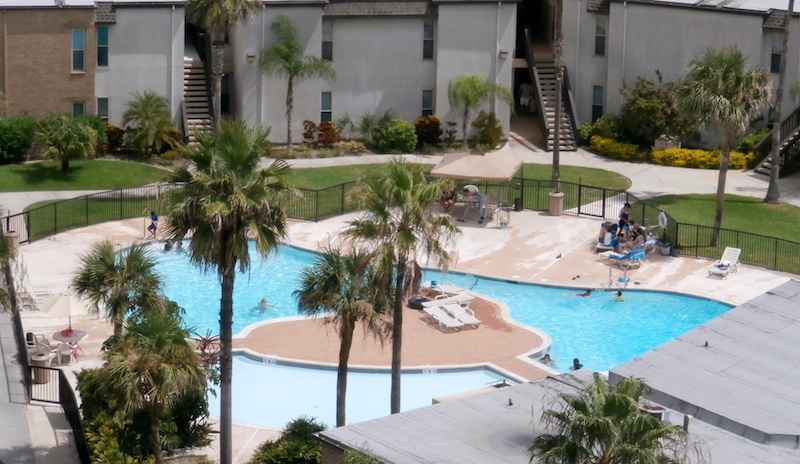 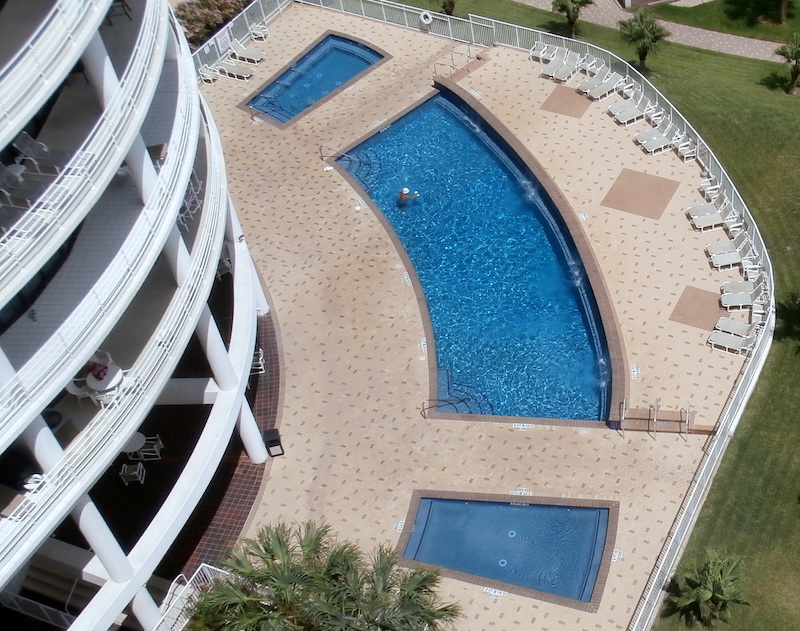 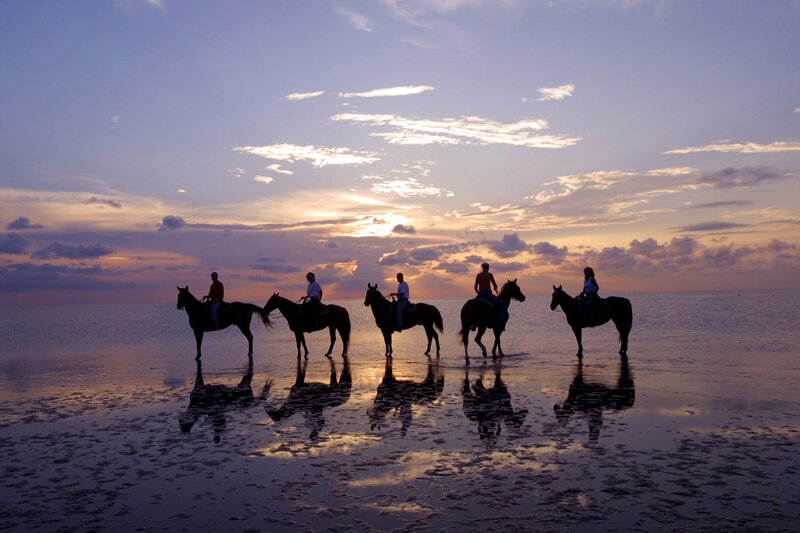 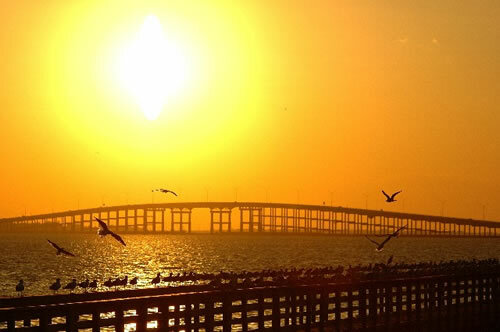 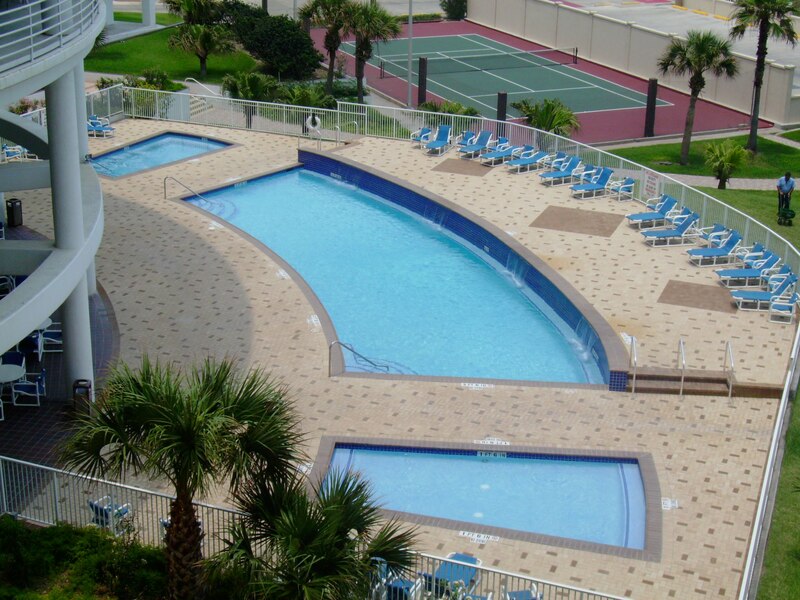 •	This condominium has a direct phone line (956) 761-0106. 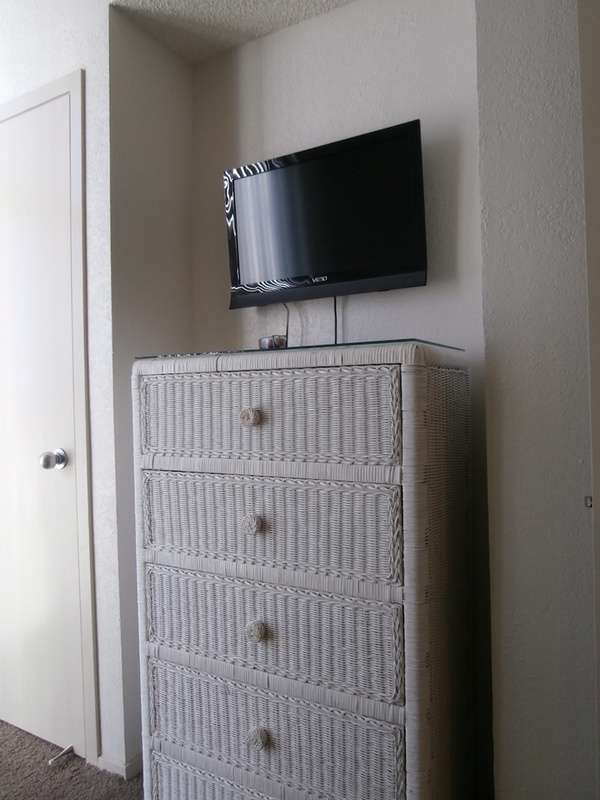 Free 800 and local calls. 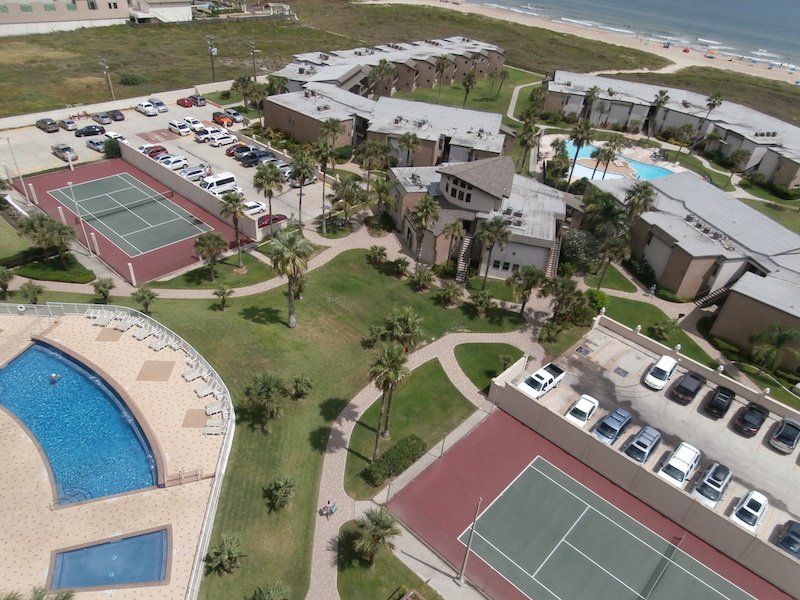 •	Sunchase IV is a gated community with beautiful grounds, private beach access, two pools and two hot tubs, children’s pools, tennis & racquetball courts, a 2nd floor library, a fitness center and a 7th floor sundeck.